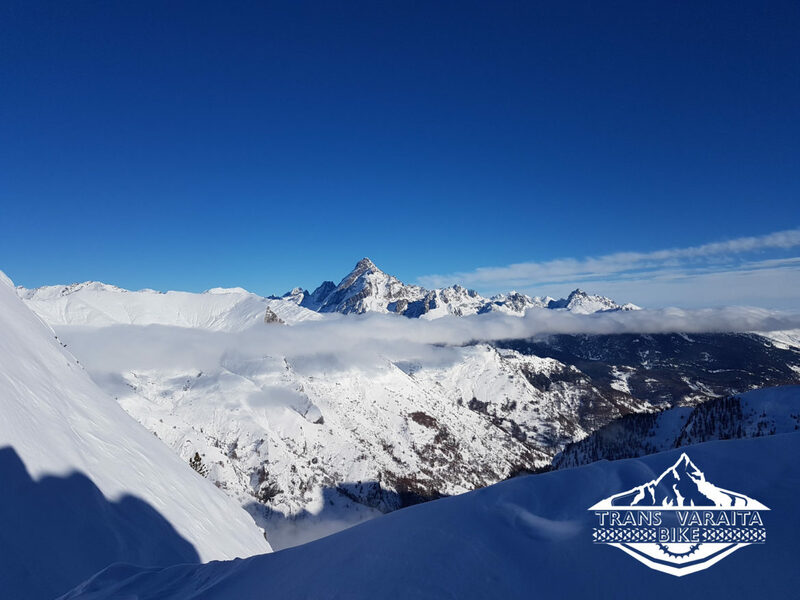 This August the team from Vigor Cycling are throwing a 4-day enduro party around Monte Viso, the tallest and most iconic peak in the Cottian Alps. Riders will compete on seven long stages that line the Varaita valley, and end in rural mountain towns with locally-crafted beer and cuisine. 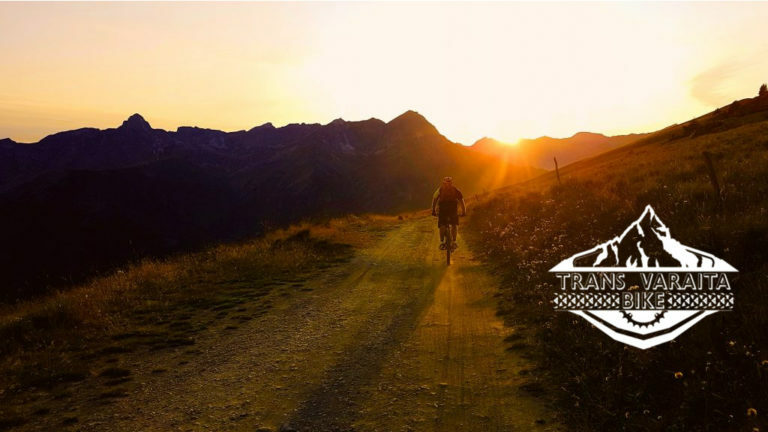 Harkening back to the original enduro format, daily stages in the Trans Varaita Bike enduro will be released the day of the event, ensuring that the trails are fresh and challenging for everyone. A varied collection of racers will be timed as one category, with individual finish times dictating the start of the next stage. With only 80 spots total, registration is filling up fast. I will throw my hat in the ring for this inaugural event, so stay tuned for a full preview of the Varaita Valley’s finest trails, transfers, and views. Have you competed in a multi-day mountain bike race? Please share any advice for future stage racers in the comments below. Red Bull's "Ultimate Rush" episode takes a closer look into what went into making Brandon Semenuk's one-shot unReal segment, as well as how close it came to never coming to full fruition.